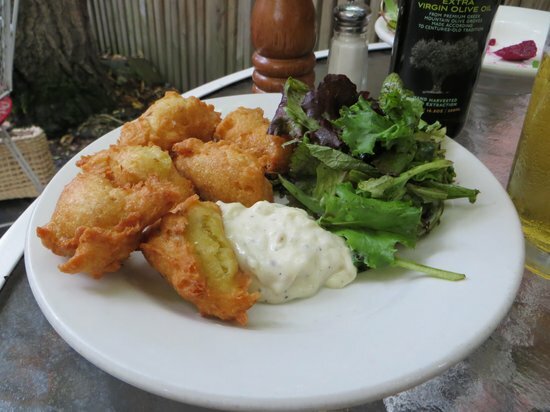 Discover the best places to eat in greater Ithaca, New York. As locals in the hospitality industry, we know a good restaurant, they're owned by our colleagues and our friends.  Whether you're visiting Ithaca, Trumansburg, Interlaken or Lodi, let us provide a recommendation. From fine dining and wine, to hamburger joints, Mexican food, Asian cuisine, steakhouses, and dessert shops, Ithaca has them all. 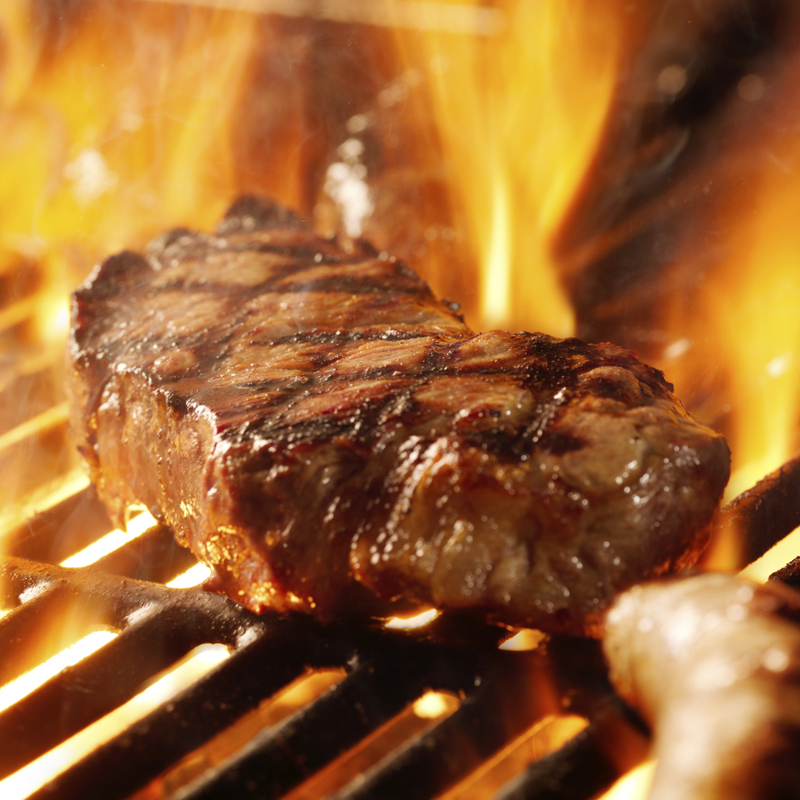 In fact, our region has the largest number of restaurants per capita in the United States. We're proud to be known as a foodie destination and we can't wait to share it with you! The MIX Kitchen and Bar in Ithaca is a modern, vibrant scene offering eclectic multi-ethnic tapas plates, seasonal cocktails, and live jazz and blues on Sundays. Just a Taste is the place for tapas in downtown Ithaca. 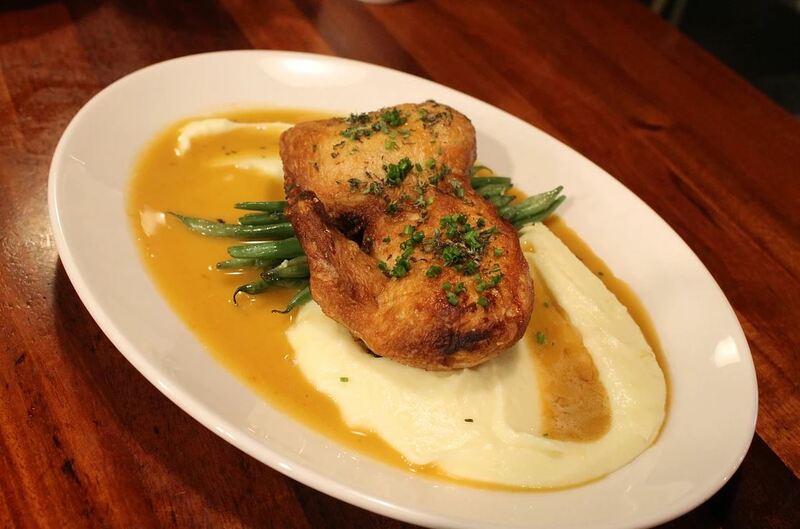 Enjoy an ever-changing menu that features locally sourced food. The Heights Restaurant and H Har is a casual and contemporary location with patio seating featuring Mediterranean-inspired American seafood, meats, and pizzas. Le Café Cent-Dix is a chic, classic French eatery featuring modern and timeless French cuisine, a rotating Plats Du Jour, wine, beer, and house cocktails. 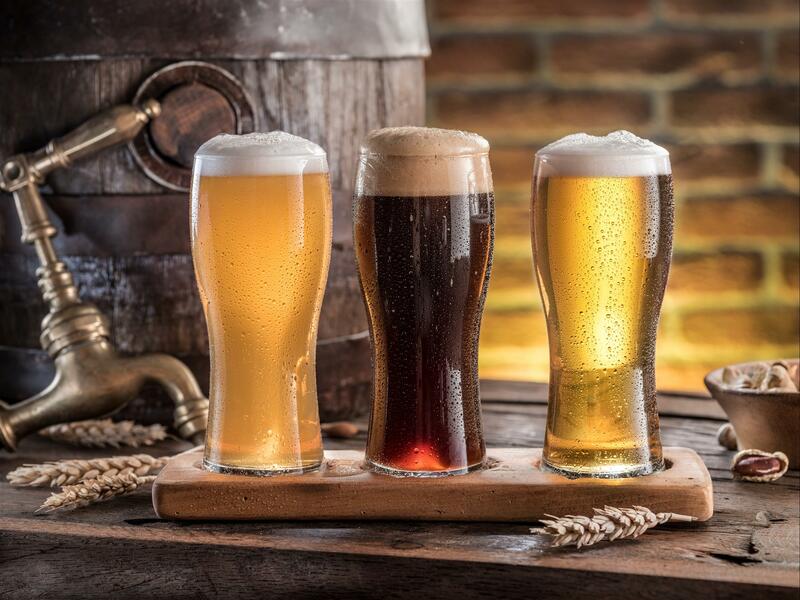 Ithaca Beer Co. is a craft brewery that features a taproom with a wide variety of beers to try and buy. Enjoy the industrial decor and relaxing atmosphere. 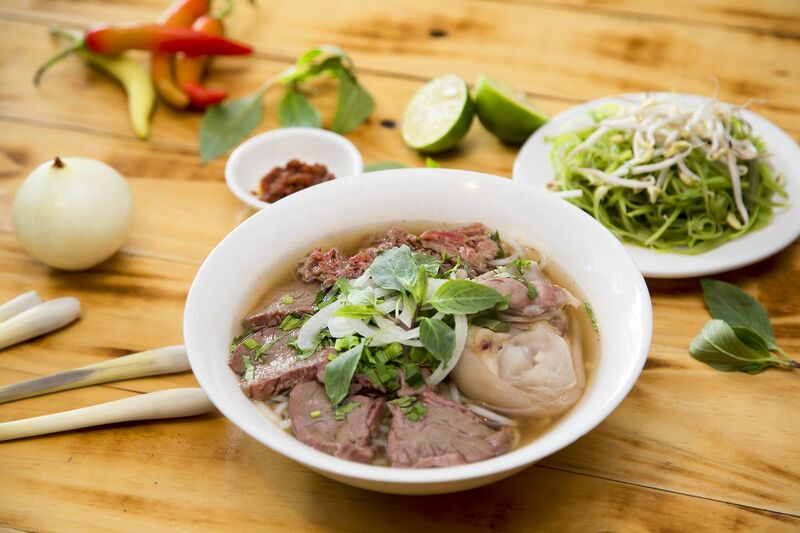 Saigon Kitchen is the premier Vietnamese restaurant in Ithaca offering Pho, Vermicelli and other delicious dishes served in a warm and welcoming environment. 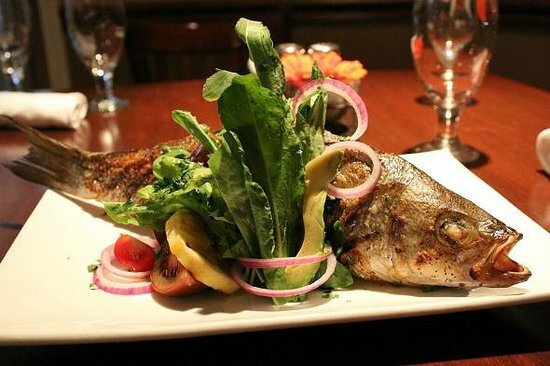 Maxie's Supper Club & Oyster Bar offers Southern specialties, shucked shellfish, and live music. The fun atmosphere brings in boisterous crowds to this hip spot open late. 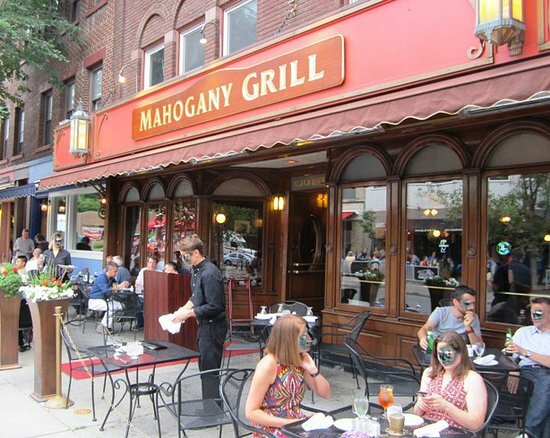 Mahogany Grill is an elegant yet modern establishment serving thoughtfully sourced steaks, seafood, and cocktails. 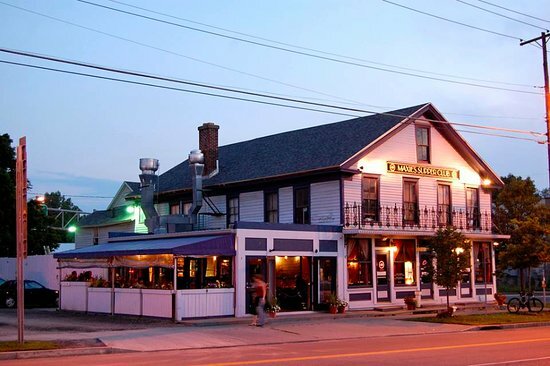 They pride themselves in being the first and only local and sustainable restaurants in the Finger Lakes area. The Boatyard Grill is an American-Asian waterfront restaurant with a diverse menu of seafood, steaks and more. Enjoy great food and music in this rustic, fun atmosphere. 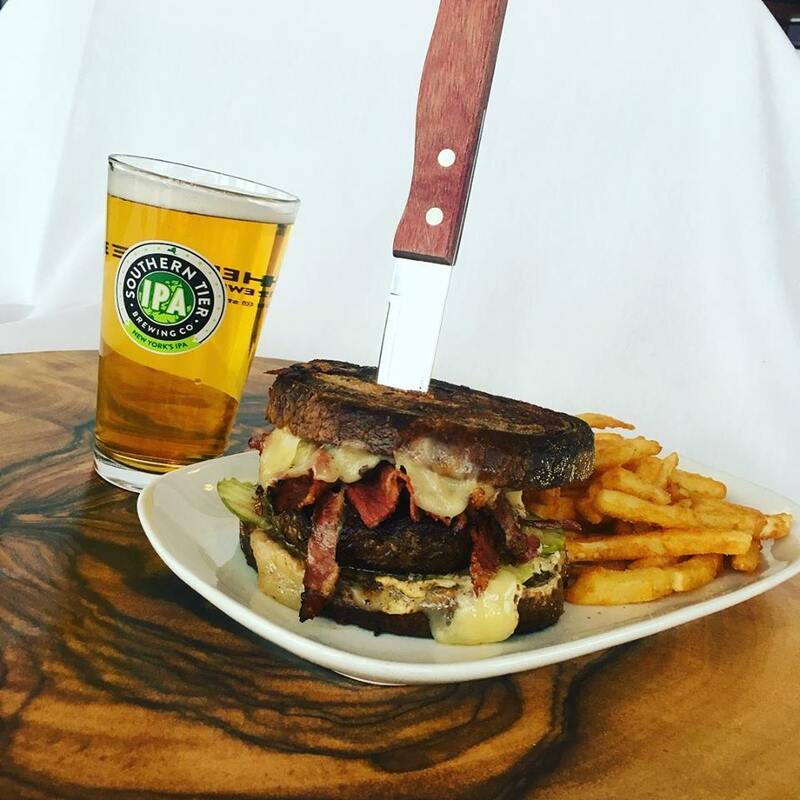 Ithaca Ale House serves cold beer and a variety of signature burgers, sandwiches, and salads. 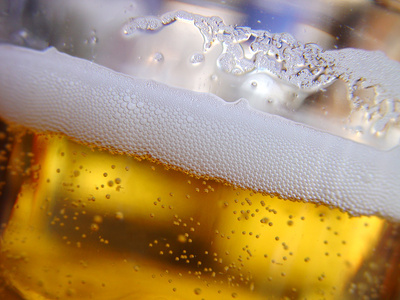 Enjoy this laid-back, atmosphere with the many choices of rotating craft beers. 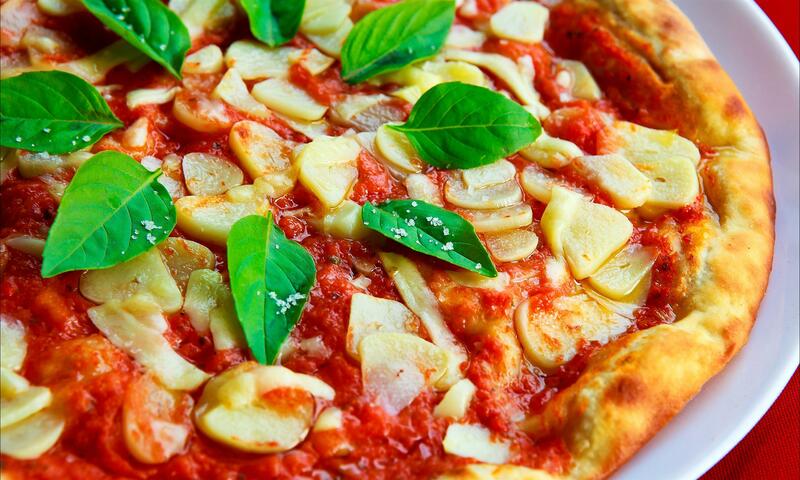 Ciao Wood Fired Pizza and Trattoria is a homey, old-school neighborhood place serving traditional Italian cuisine and wood-fired pizza. 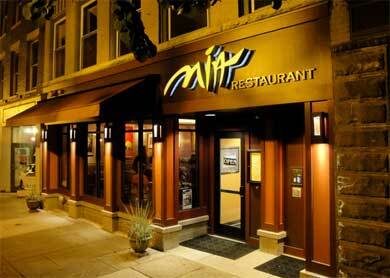 Mia's restaurant features fine cuisine from several Asian countries in a unique and stylish atmosphere. Mia's shares the philosophy of the Slow Food movement where Good means enjoying exquisite food created with care from healthy ingredients. Visit Mia's and taste the difference.